Al Harrington, the 25th pick by the Indiana Pacers in the 1998 NBA draft, completed a successful, lengthy 16-year NBA career in 2014. Professional basketball at its highest level requires players to be physically talented yes, but also mentally focused, disciplined and driven to be the best. Al brought this same drive and practiced principles of excellence as he has set out to represent the best the cannabis industry has to offer, with Viola. Harrington grew up in Orange, New Jersey and, like many people, was raised to associate cannabis as a gateway drug. 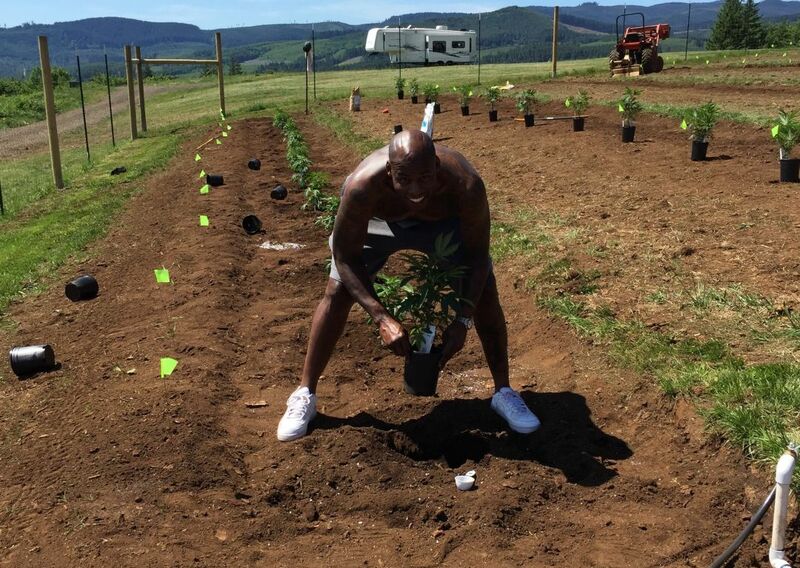 Playing for the Denver Nuggets in 2011, Al became convinced that not everyone who used cannabis was headed down, “the wrong path”. Due to Colorado’s legalization of Medical cannabis, the medical benefits of the plant were being widely publicized. Coincidentally, Al’s grandmother, Viola, came to visit, while suffering from glaucoma. In spite of the plethora of prescription medication she routinely used, the pain and pressure in her eyes refused to subside. Al talked a reluctant, religious Viola, into vaporizing cannabis, specifically for her glaucoma. Amazingly, she found immediate relief and, in her words, “for the first time in three years, I was able to read the words in my Bible.” Shortly after, Al underwent a botched knee surgery that left him with a staph infection. Inspired by his grandmother’s successful treatment, he explored the benefits of both THC and CBD, as alternative treatments to various ineffective, anti-inflammatory medications, helping to heal him as well. Witnessing the power of cannabis first hand, Al founded his own cannabis brand, Viola, in honor of his grandmother and in 2014 began operating in Colorado. 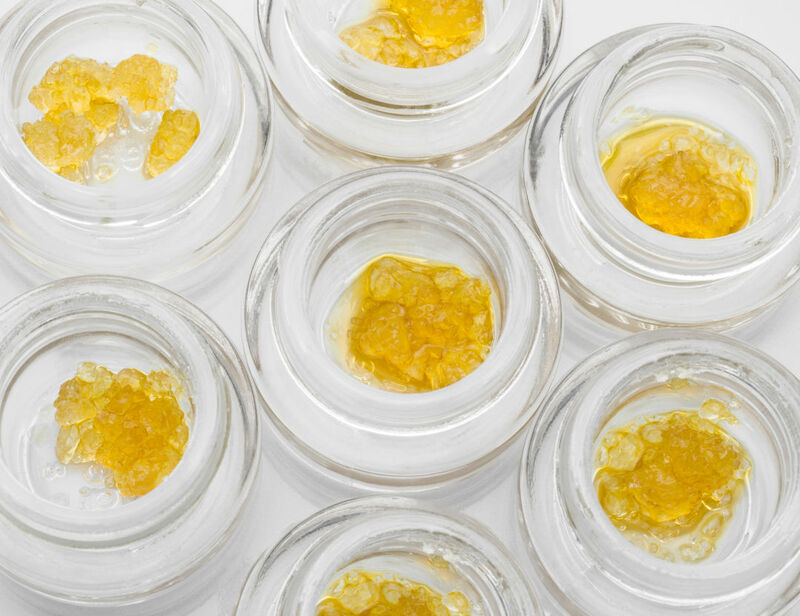 Viola began as a Denver-based extract’s company, converting flower into oils, waxes, and resins. Viola is meticulously involved in every aspect of the development and supply chain, including breeding and selecting plant genetics and cultivating the flower, while distributing to only the most-trusted dispensaries. Sustainable, environmentally friendly techniques are implemented to utilize the whole plant, limiting any waste. 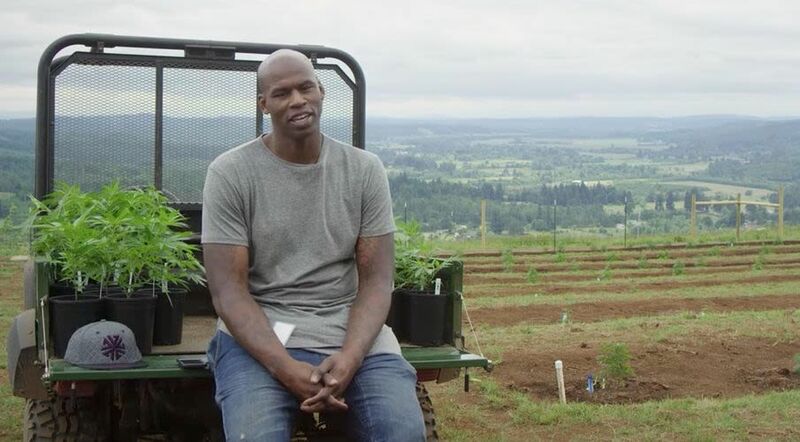 Viola operates out of a 40-acre farm in Falls City, Oregon where Al has been known to “get his hands dirty.” “Some of the best workouts I have ever had have been helping out on the farm, I love it out here. Our team on the farm has been cultivating in the Falls City area for over 20 years”, states Al. 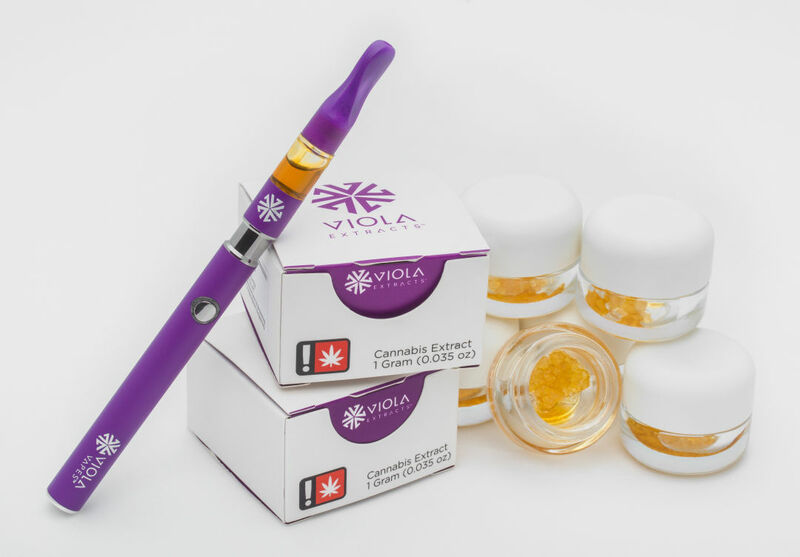 Viola places a high value on their team and is big on paying livable wages to its employees, “We are lucky to have found such an experienced and professional group of people to help run our farm...they are a huge part of our plan for growth.” Viola will be offering over 35 varieties of Live Resin and Live Resin vape cartridges and other products that will be available at retail locations throughout the state later this month. A true cannabis entrepreneur, Harrington has managed to create a nationally recognized brand, synonymous, with quality and consistency. With plans to further expand into Arizona, Nevada and New Jersey, Viola is poised to take its unique brand of elite elevation across the country. Disclaimers: Viola and it's affiliates make no claims regarding the health benefits of Cannabis. Do not operate machinery under the influence of this drug. For use by adults twenty-one and older. Keep out of reach of children.